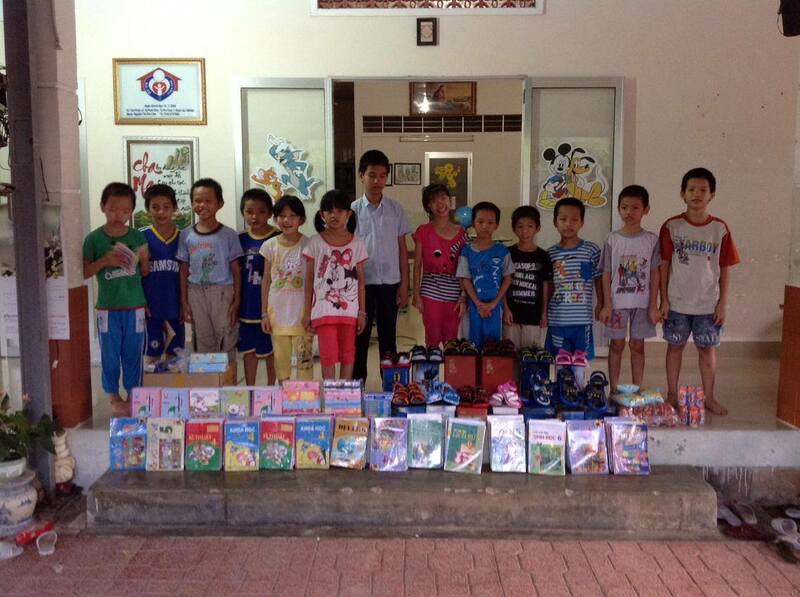 On June 20, 2017 we brought school supplies to the Thien Tam Orphanage for the 2017-2018 school year. 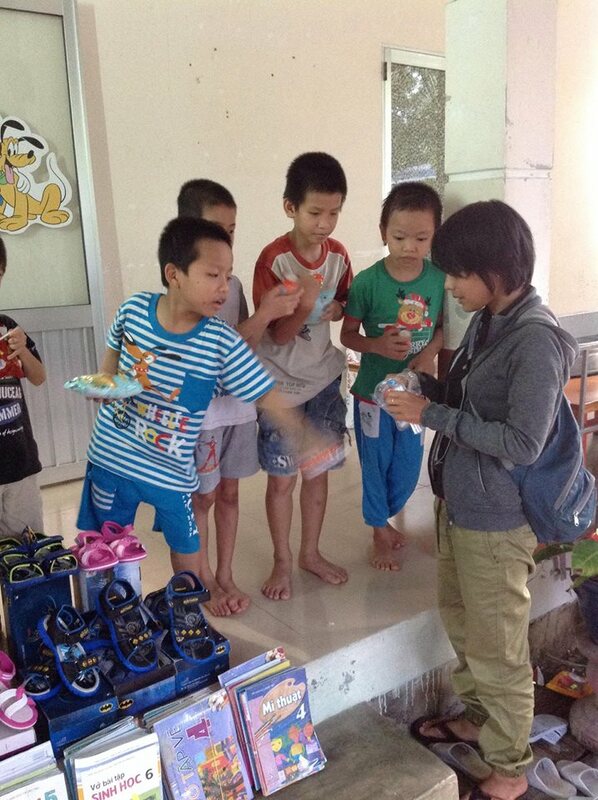 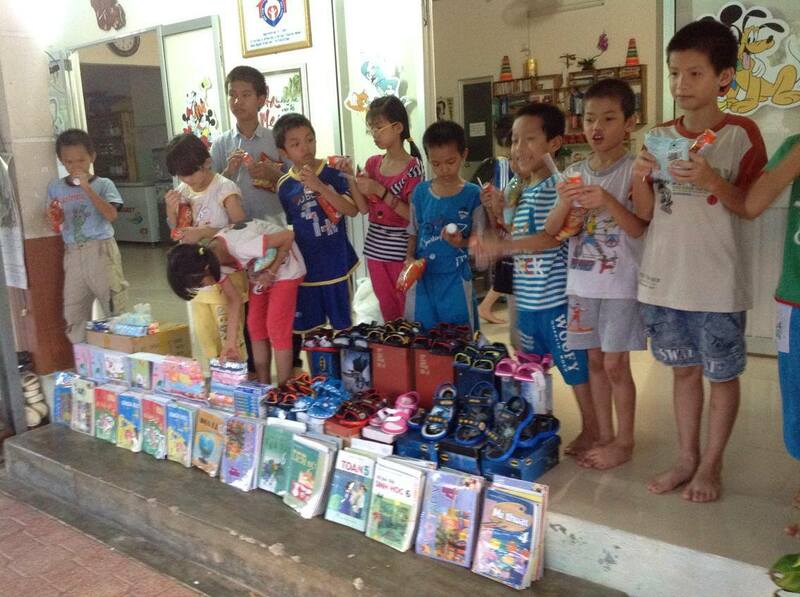 Thien Tam is a loving home to 13 orphans, located just south of Nha Trang. 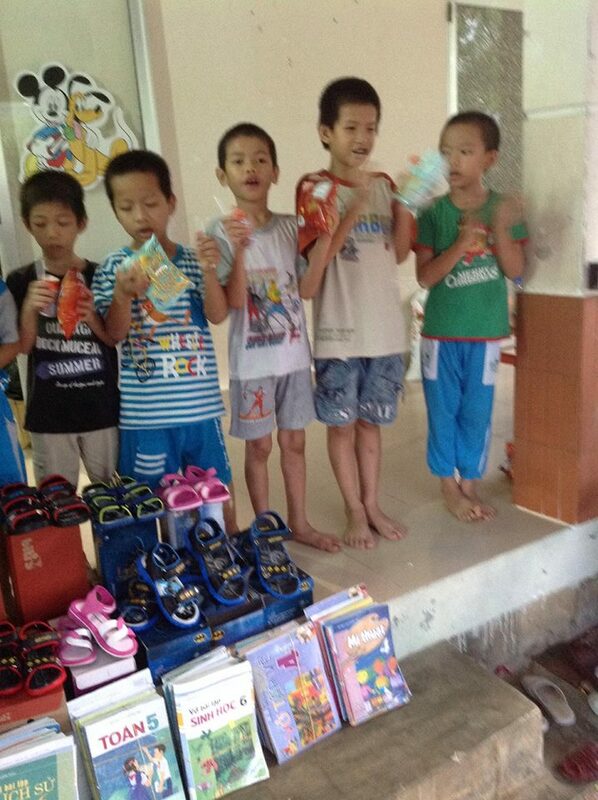 All of the children attend public school, which means they are responsible for buying all of their school supplies. 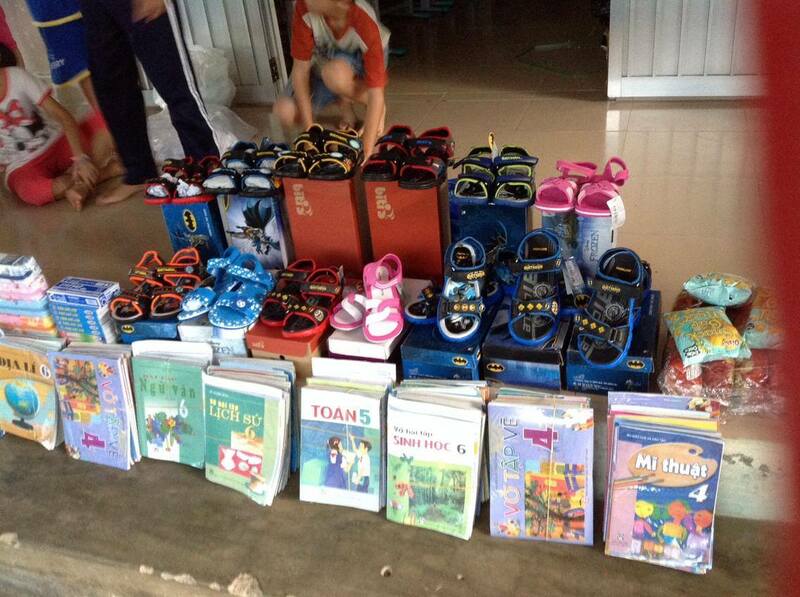 With the new school term starting in August, the caretakers wanted to make sure they had everything ready. 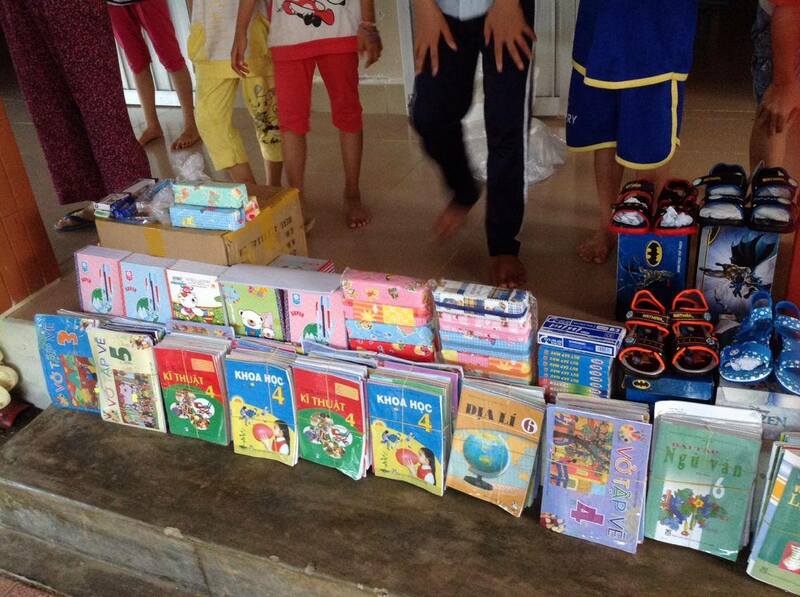 We were happy to provide the children with all of their textbooks, school supplies, new pairs of sandals, and snacks. 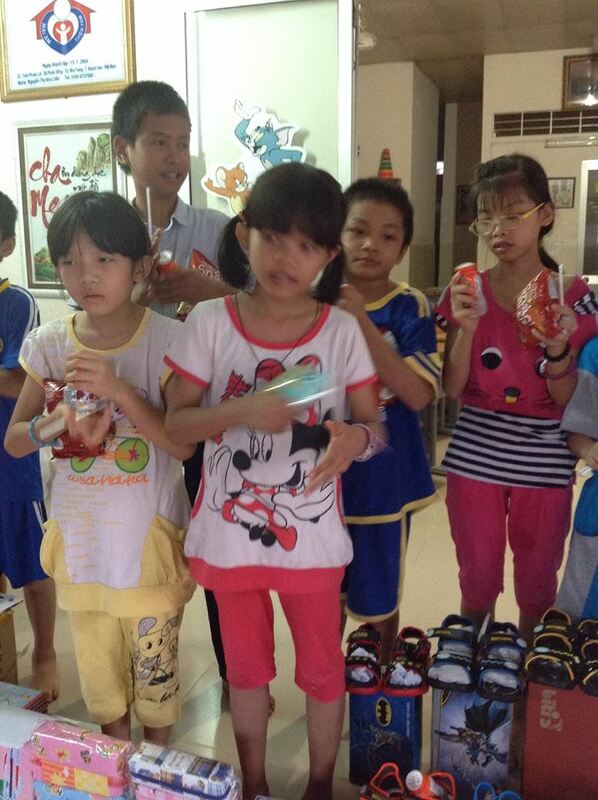 This visit was made possible through the kind donations of Hien Le, Suruchi Khemka, Thao Dinh, Dane Sawmiller, Daniel Cole, Dan and Van Haynes, and Dieu-Thuyen Dinh with Dell Computers. 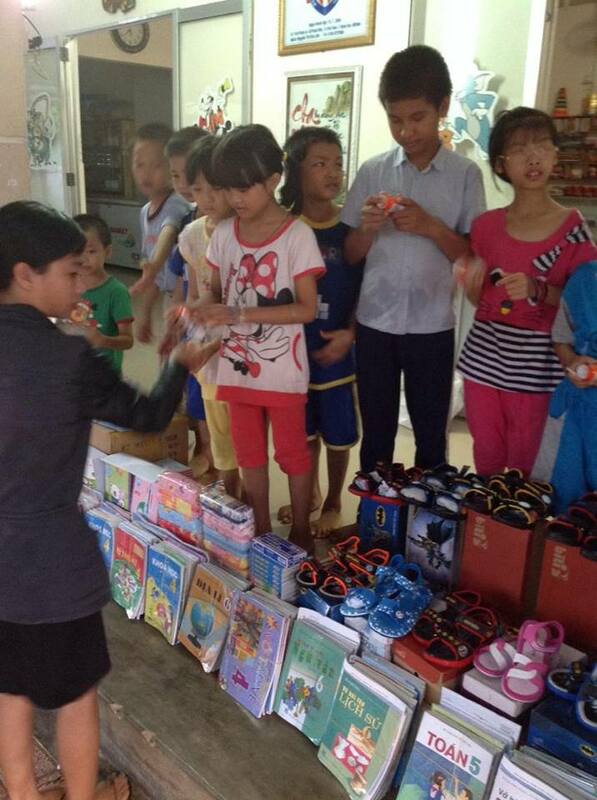 Thank you for supporting the children’s education!